The Miami Marlins and New York Yankees have agreed to trade terms for MVP Giancarlo Stanton. 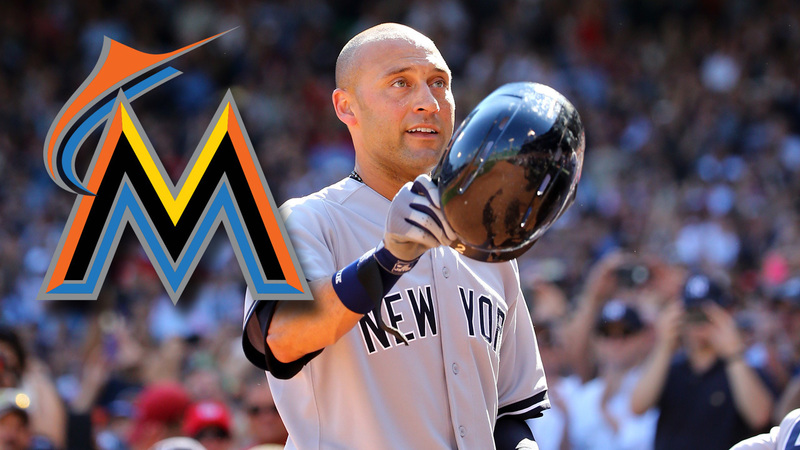 New CEO of the Miami Marlins and former Yankee captain, Derek Jeter, announced the trade as part of his strategy to turn the Marlins into the best farm team in baseball. Stanton compiled an impressive stat-line in 2017, hitting a Marlins' single season record 59 home runs.